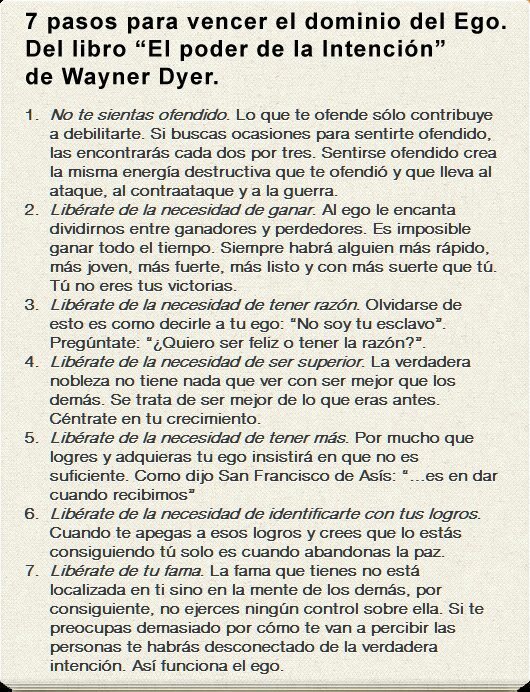 Me ha encantado encontrar estos siete puntos del libro "El poder de la intención" de Wayner Dyer (via este post de Yoriento) porque creo que refleja cómo me esfuerzo en ser y comportarme. 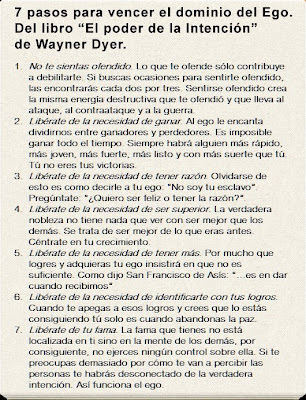 ¿Y qué mejor forma de dominar el Ego que caer en la cuenta de que me llevo la contraria a mi mismo? The Psychological Difference Between Freemium & Free Trial Plans, an interesting article (via this twit from @antonello) about the psychological difference between freemium and free trial plans. Still I think it misses one key point with free trial plans, the cost of the trial. In free trial plans potential clients do an unconscious evaluation to determine if the trial worths the effort. Let me explain it with one example. If a user had to download and install and application, create an account, fill a profile and then, say, upload a couple of pictures to start the trial she might decide that's too much effort that might be wasted if after the free trial period she decides not to pay for the service. And, what is worst she, will do that evaluation and take the decision upfront, before trying your service.